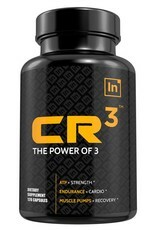 IN IN: Cr3 - Athletes Nutrition Inc.
CR3 is not just a creatine product. It’s an overall strength and athletic performance booster. 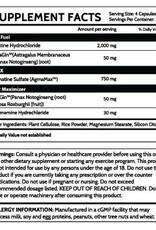 How does CR3 differ from other creatine products? Enhanced blood flow, improved oxygen utilization, and uses an innovative form of creatine. 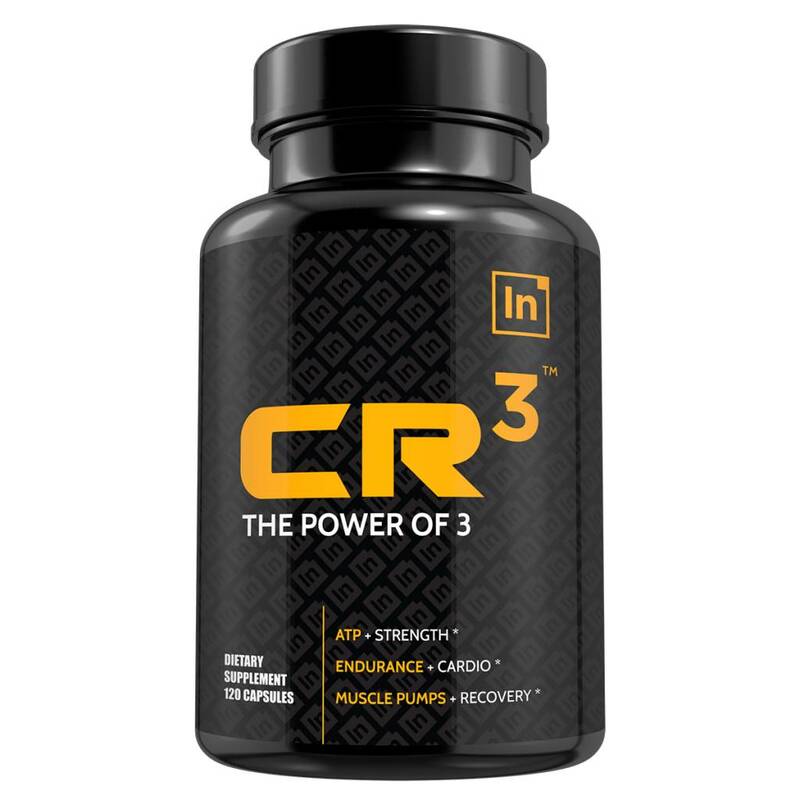 CR3 can be taken by men or women to improve strength and athletic performance both in the long term and short term. Use daily for the buildup effect from creatine, and use pre-workout for the immediate performance-enhancing effects. Creatine HCl - One of the most recent forms of creatine, Cretine HCl has been claimed to show improved rates of absorption than monohydrate and thus needs a lower dose to be effective. Agmatine - Agmatine boosts nitric oxide production and enhances blood flow. Higenamine - a beta 2 antagonist, Higenamine (also known as norcoclaurine) has been shown to reduce bodyfat while enhancing muscle and strength gains. An added benefit of Higenamine is it’s oxygen utilization properties. 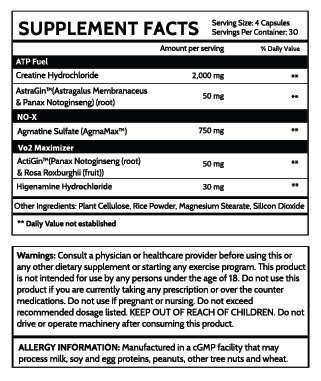 Higenamine allows you to utilize oxygen more effectively which leads to improved cardiovascular performance.